Fun-fact time: I'm 90% chill and 10% crazy about my brows. My eyebrows and I have a serious thing going on, and I don't play games when it comes to them. 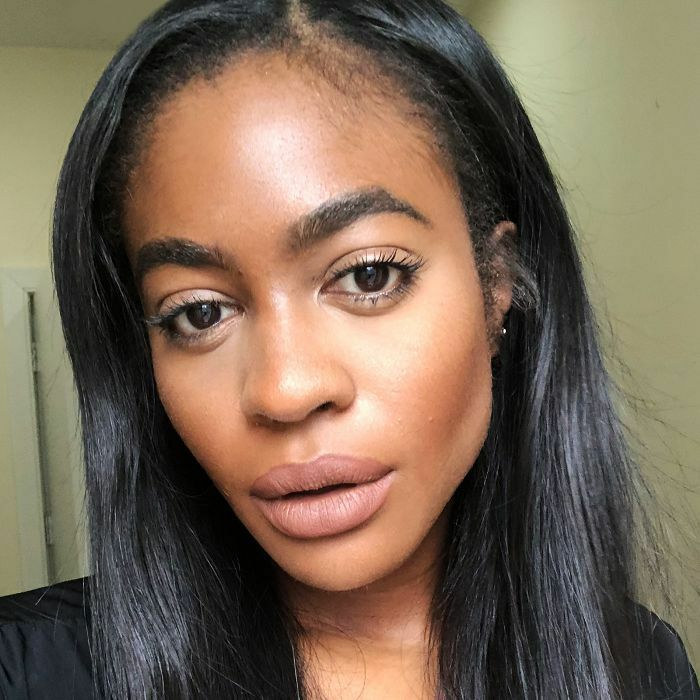 Am I in a romantic relationship with my brows? Maybe so. I love them unconditionally and am very careful about whom I let touch them. In the early days, when my brows and I were still getting to know each other, we had a few ups and downs. I'll never forget the evening before my high school homecoming dance when I decided to swing by my go-to waxing salon on a crazy-busy Friday. My waxing specialist rushed through my brows, and I walked out wearing my worst nightmare: skinny, crooked, extra-arched brows. I bawled my 16-year-old eyes out in my mom's arms and didn't touch my brows for a full six months afterward. I crossed my fingers every day in hopes they'd grow back rapidly. Unfortunately, I was blessed with slow-growing brow beds, so that didn't quite come to fruition. But they did finally grow back, and I've been loyal to my grooming process ever since. I was definitely on to bushy brows before they became a trend. I naturally have thick, black hair and feel like fuller brows frame my face better. I rarely get my brows waxed or threaded. One, because my brows grow slow as hell, and two, because I try to avoid the nervous knot I get in my stomach in anticipation of how they'll turn out. Are my eyebrow precautions too much, or nah? As you can imagine, I take my sweet time grooming my brows—who are sisters, not twins—every morning. And not to toot my horn, but I get compliments on them daily. It's time to spill the tea on my sister brows. Read the below elaborate eyebrow routine at your own risk. It could be that I'm a rough sleeper or that I go ham when I'm rinsing my face in the morning, but by the time I sit down at my vanity, my brows are looking crazy. So I take this eyebrow brush and spoolie, and comb them to keep them in check. This bristle is thick yet soft, which allows me to speed through this process in just a few strokes. 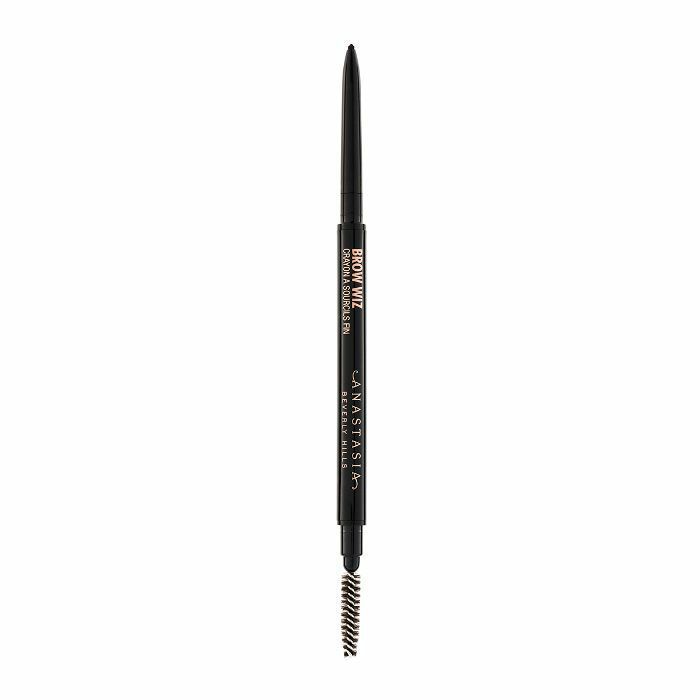 I'm devoted to this brow pencil, and believe me, I've tried them all. The dark brown shade matches my natural brow shade to a T, and I control the depth of how dark I want them to look depending on how I'm feeling that day. 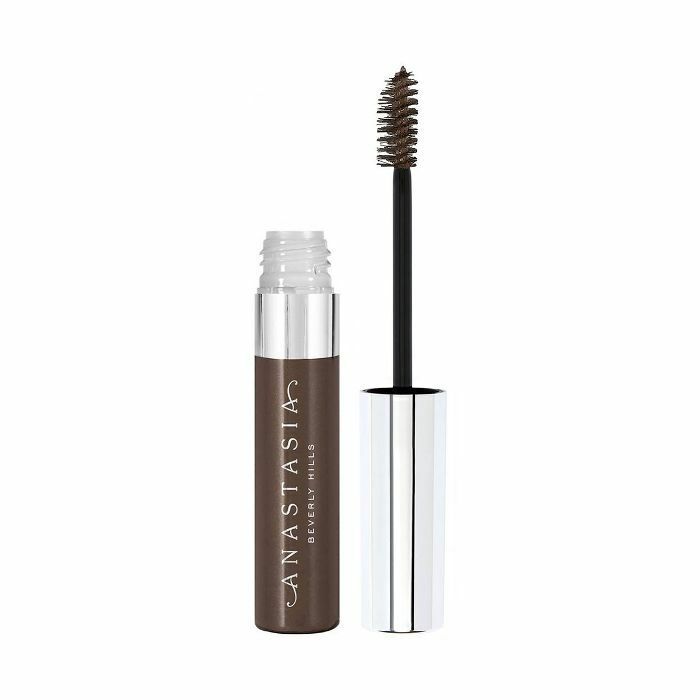 I fill in sparse areas of my brow in hair-like strokes and use the opposite end to comb through my brows in both directions to give them a natural-looking finish. Okay, this is where you could judge me hard right now because things start to get a little over-the-top. But my fellow brow lovers will feel me on this. Why use one brow gel when you can use two? I'm admittedly obsessed with layering this It Cosmetics Brow Pomade on top of the Anastasia Beverly Hills Brow Gel because it's so dewy and glossy. It gives my brows this extra pop in photos. 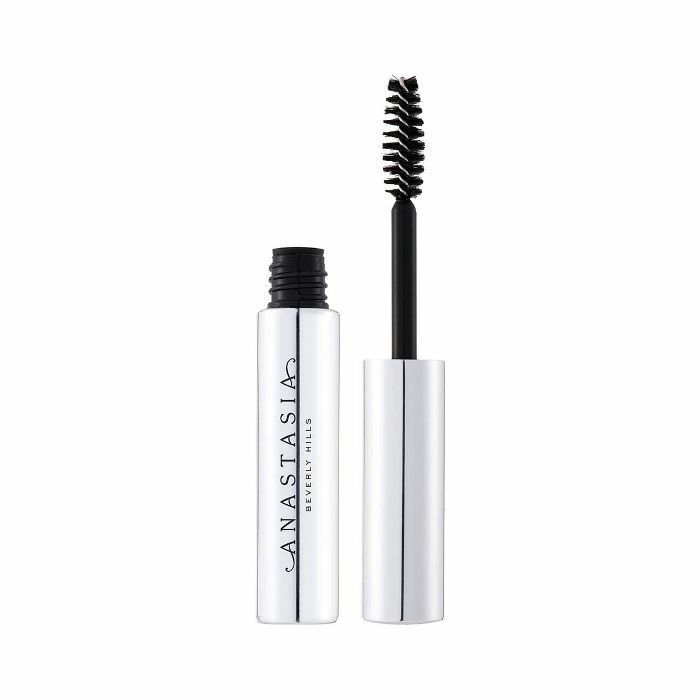 I switch between the above Anastasia Tinted Brow Gel and this clear brow gel. They are both permanent fixtures on my vanity. 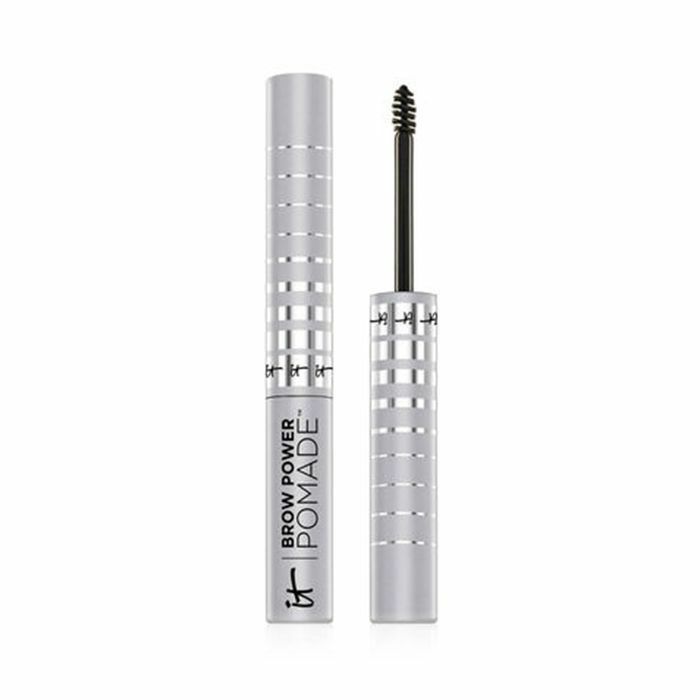 What I love the most about this clear gel is it lays my brows down all day. After a sweaty cycling or barre class, I'm amazed when I look in the mirror and see every brow hair still perfectly intact. FYI, these last two steps are optional. I've learned from my most favorite YouTube bloggers, MakeupShayla and Ellarie, that concealing your brows makes a world of a difference. 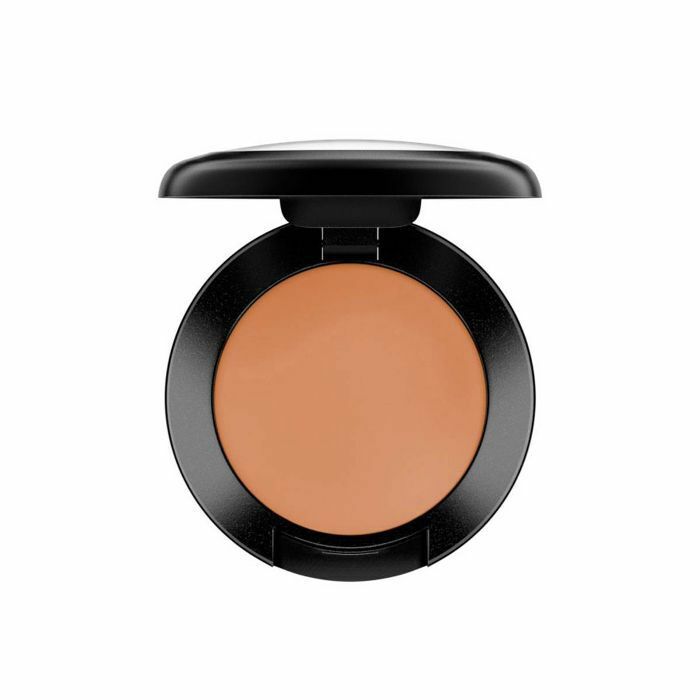 On the nights I'm going out, I love taking the angled brush side of the above spoolie and using this creamy concealer to outline my brows. I create a precise, tiny line underneath and above my brows. Concealing my brows with a shade that's very close to my natural skin tone (if you go with a lighter concealer, your brows will stand out too much) defines my brows even more and gives them a snatched appeal that slays every photo. 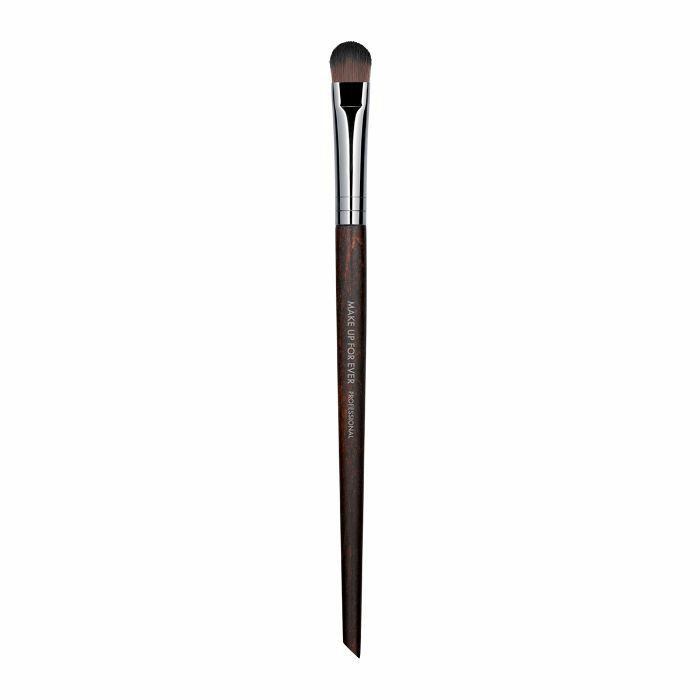 Following up the above concealing step, I use this blending brush to buff out my concealer on above and underneath my brow to ensure everything looks natural. 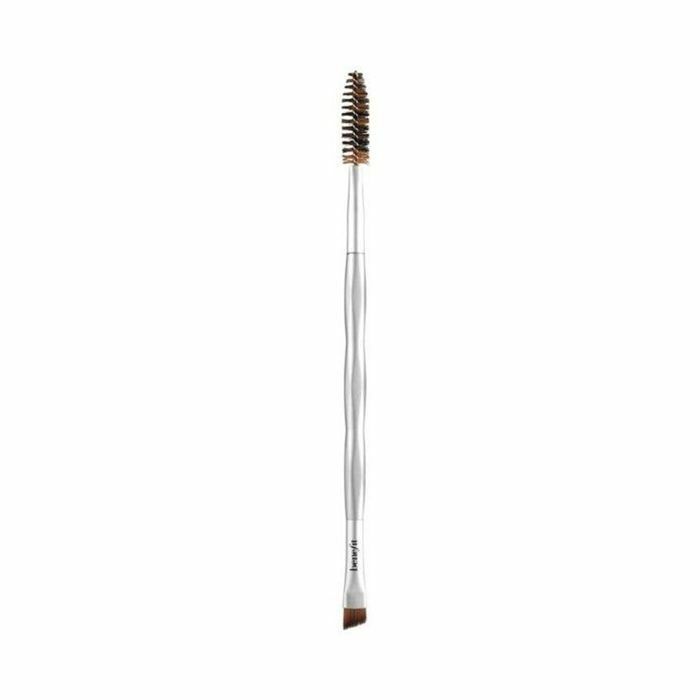 Sometimes, I'll even dip and swirl this brush onto my go-to foundation powder of the moment and pat this on top of my concealer to seamlessly blend everything together. The cool part about brows is the upkeep is completely in your hands. They make the biggest difference on my face so they deserve all of my love.